Solar Panels – everything you need to know! 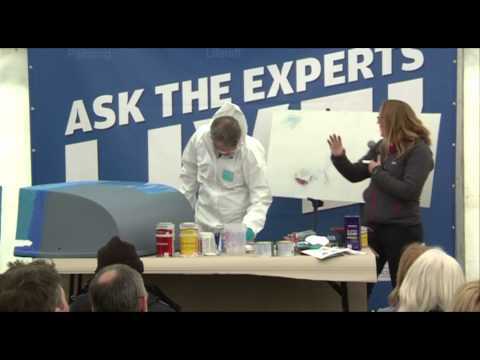 Experts from International Paint show you how to roll on and tip off paint to get a mirror shine on your new paint job. Lin and Larry Pardey's step-by-step guide to producing a durable canvas bucket: from the January 1995 issue of Practical Boat Owner magazine.